Generally speaking nose surgery (rhinoplasty) refers to the correction of the shape of the nose, (i.e. the nasal tip or the nose bridge). To have a straight nose one has to have straight nasal bones and cartilages, thus to straighten the nose one has to restructure the bone and cartilage. The form and function of the nose are interdependent. The correction of the shape of the nose often consists of reducing the size of the nose, the removal of a nasal bump, and/or the reshaping of the nasal tip to achieve a harmonious profile. Generally nose surgery is undertaken the earliest at the age of 16 years in girls and 17 years in boys. The reason for this is that the nose has not yet finished growing at an earlier age and an operation would affect this growth; the result of an operation would also be influenced by further nasal growth in an unpredictable way. The motivation to change the nose has to be carefully assessed and has to be long-lasting. The desire to perform the operation has to be self-motivated and not influenced by anyone else. It is important to have a good idea of what you would like your nose to look like and to realise that this idea can often only approximately be achieved. The surgeon needs to understand your expectations and to ascertain whether they are realistically attainable. Once fully grown, nose surgery can be undertaken at any age. The fact that the nose changes continuously with age is also taken into account when planning nose surgery. They can be used for a digital simulation of your nose surgery to provide you with a better idea of potential changes on nasal and facial profile with a focus on creating harmonious facial proportions. The size and shape of the nose, as well as the thickness and structure of the skin on the nose is measured. In some instances it may be recommended to strengthen or reduce the prominence of the chin to create a harmonious profile. This procedure can be done at the same time as the nose surgery. The technique used depends on the aim of the surgery; whether it be removing a hook/bump, the narrowing or reduction of the nose, the change of the angle between the nose and the upper lip, the reshaping of the nasal tip, or the straightening of a curved or deviated nasal septum (septorhinoplasty). Changes to the nasal structure can partly be made in the interior of the nose (closed rhinoplasty technique). It often makes sense to add a short incision at the base of the nose for better exposure and visualization of the nasal framework (open rhinoplasty technique). The resulting scar is hardly visible. 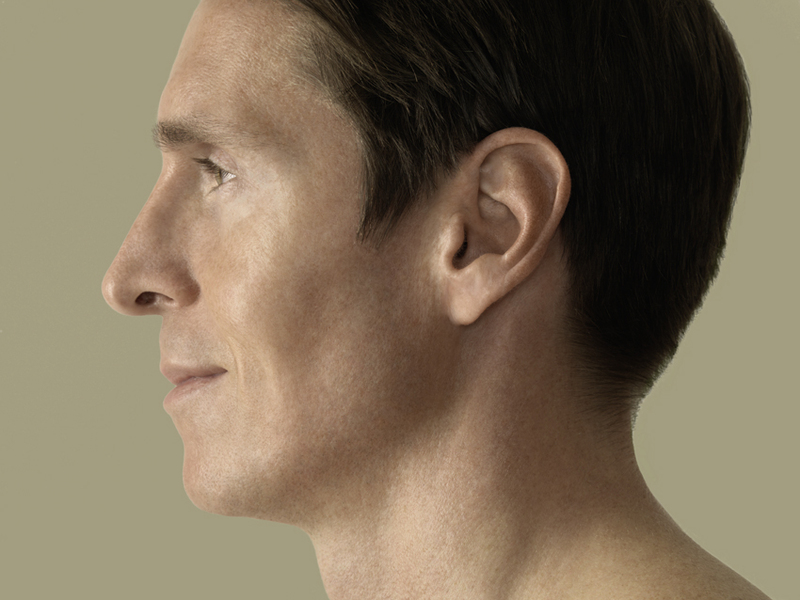 The advantage of the open technique is that it allows more control over the modelling of the nasal cartilages, bones, and soft tissues. Cartilage grafts can be fixed and sutures placed precisely under direct vision by the surgeon. Sometimes, small stab incisions are made at the junction between the nose and cheek for correction of the nasal bones with minimal scars that are hardly visible. All operations carry risks. Thus, before every nose surgery there is a thorough discussion about individual risks. To minimise risks the operation is carefully planned. Overall, nasal surgery is a safe procedure when undertaken by an experienced plastic surgeon and patients are mostly satisfied with the results. You can help to minimise the risks by following the advice of your surgeon. Nose surgery is mostly performed as an outpatient procedure under general anesthesia. Make sure that you can be collected and cared for by someone for 24 hours after the procedure. Depending on individual cases and the length of operation, you will have a local anaesthesia with sedation or a general anesthesia. After the operation your nose will be protected against bumps and pressure by an external nasal splint or plaster cast. The plaster cast is held in place by a head bandage. Soft silicon splints and foam nasal packings are placed within the nose to protect the septum and inner lining of the nose. After surgery you will be nursed until you are fully awake and mobile. Generally you can return home a few hours after the operation. You will be given instructions as to what medications to take and what to do if complications arise. If you are an outpatient you should have someone to care for you continuously for 24 hours post operation. If you are an inpatient in hospital then you will mostly be able to return home on the day after the surgery, or at the latest after the nasal tamponades have been removed. During the first days after surgery you should take it easy and keep your head and upper body in a raised position, sleeping on your back. The internal nasal foam packing is generally removed after 2 or 3 days, the external nasal cast and the intenal silicone splints after 7 days. Swelling of the nose is treated with a light compressive dressing for a further 7 days and sometimes for a longer period at night. Sutures are removed 5–7 days after surgery. Avoid strenuous activities and sport in the first few weeks after the operation. Avoid heat (e.g. bathing, sauna, solarium) for a few weeks until all swelling has subsided. Swelling and discolouration in the area of the nose, eyelids and cheeks is normal in the first 1–2 weeks after the operation and will gradually disappear. By keeping your head up and using moist gauze you can support this process. Heavy nasal bleeding is a rare event and must be treated immediately. After the operation you will have numerous follow-up appointments. Generally you can return to work after 1–2 weeks. You can return to sporting activities after 3–4 weeks. The nose should be protected for 2–3 months from direct sunlight and sun-cream with a high UV protection factor should be used. Avoid wearing (sun)glasses for 3–4 weeks as they can cause pressure and potentially shift the unstable nasal bones. The nose will be swollen and slightly discoloured for the first couple of weeks after the operation. Nasal skin can be sensitive or slightly numb. Due to the healing process and swelling, it takes 2–3 months before the outcome of an operation can be fully evaluated and ultimately only after a year. 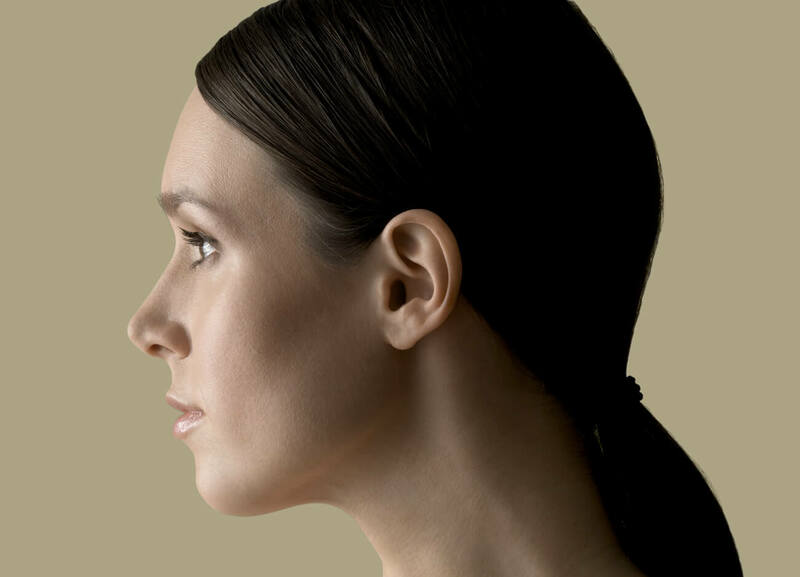 The result of a rhinoplasty is generally permanent. However, the normal healing process or bumps to the nose during the initial weeks can impact the shape of the nose and create deformities, which might need to be corrected. 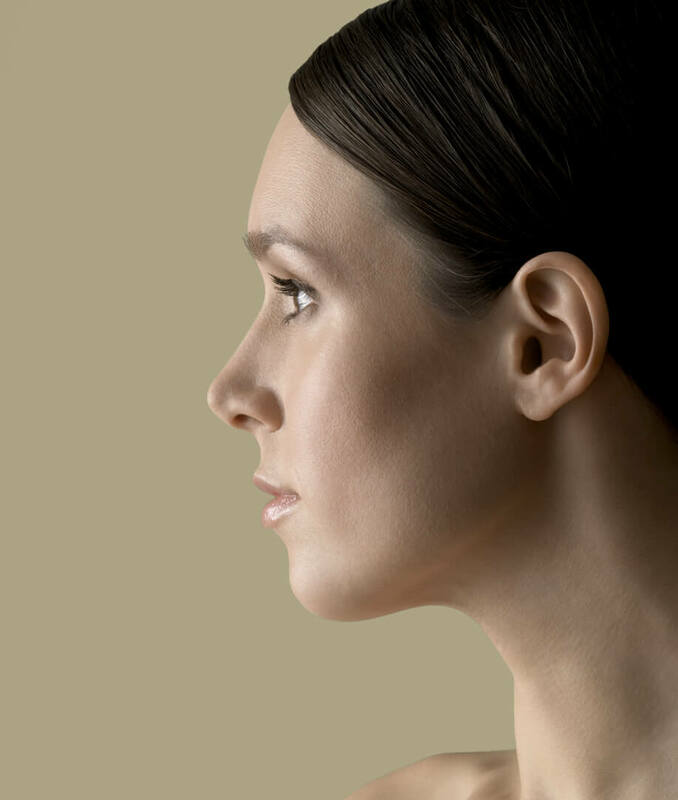 Every nose undergoes age related changes that are not halted by nose surgery. Nose surgery is mostly purely an aesthetic measure to improve self-confidence, in which case the costs are not carried by health insurance. However, the straightening of a deviated nasal septum or the correction of other inner nasal structures to improve hindered breathing is often covered by health insurance. The decision for, or against reimbursement depends on the recommendation of the medical officer in each individual case. 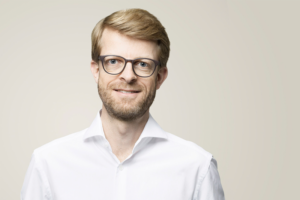 Costs of an aesthetically motivated nose surgery vary depending on the scope of the surgery and where it is undertaken (AARE KLINIK/ hospital) and can only be ascertained after a personal consultation.